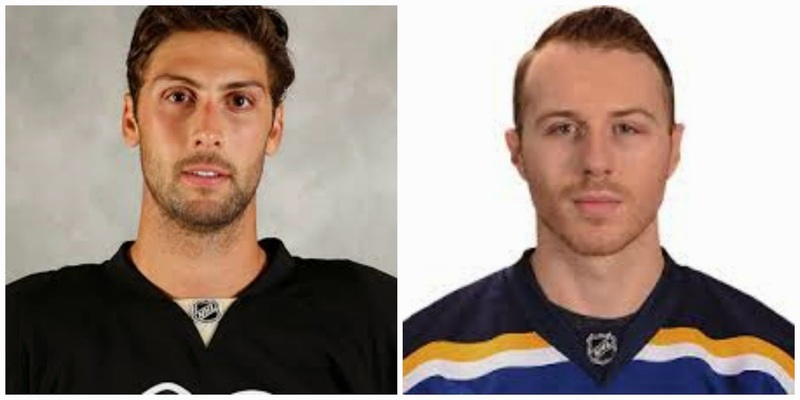 The Penguins have acquired Ian Cole (D) from St. Louis for Robert Bortuzzo. He played for Asst Coach Agnew in St. Louis. Assets: Can play a quality shutdown role. Has good size and strength, the ability to play a physical brand of hockey from the back end and some puck-moving skills. Needs to become more consistent in order to maximize his overall potential.